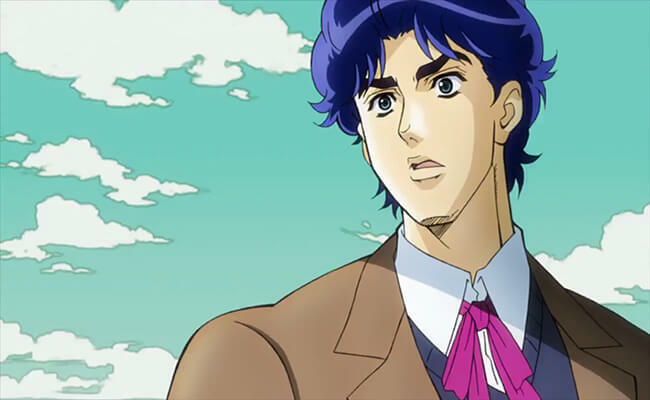 Young Jonathan Joestar is the child version of the first protagonist of the long running action manga/anime series JoJo's Bizarre Adventure. Danny plush optional, but keep him away from any bitter blonde stepbrothers! 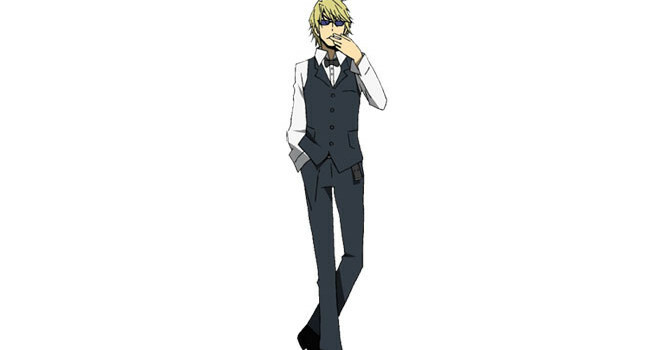 Jigen Daisuke is the partner and close friend of master thief Lupin III from the Lupin III anime/manga/movie series. An expert marksman, he is said to never miss a shot. 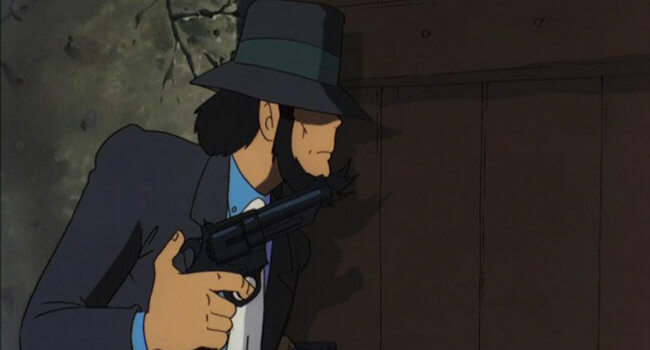 Traveling across the globe, Jigen has garnered fame as a gunman with a wildly capable speed and accuracy. 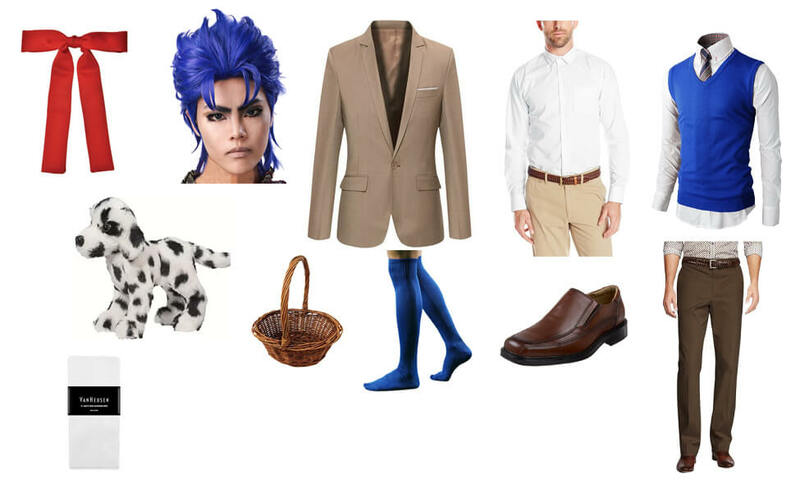 Crown optional for Castle of Cagliostro fans. 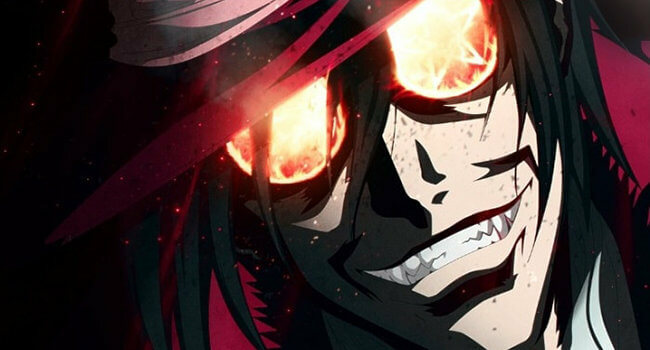 Alucard is the protagonist of the Hellsing series created by Kouta Hirano. He is the most powerful weapon of the Hellsing Organization which works against vampires and other such supernatural forces. Alucard is no mere vampire; it has been implied that he is the most powerful vampire alive. 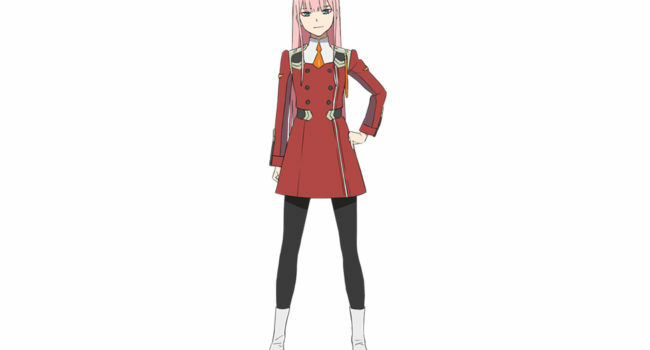 Zero Two is the main heroine of Trigger’s mecha anime DARLING in the FRANXX. 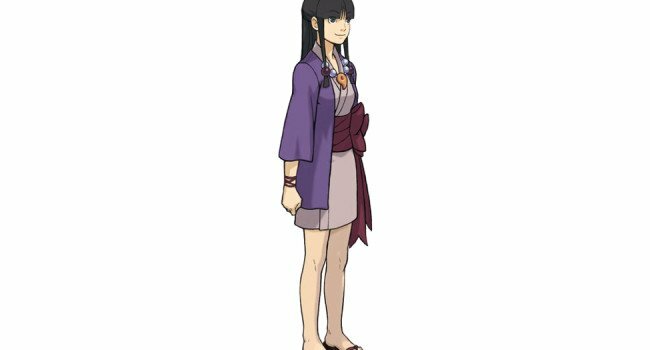 She is a human-klaxo sapiens hybrid and a member of the APE Special Force, making her an elite Pistil. She gained notoriety on the Internet for being cited by Kim Kardashian as an inspiration for her new pink hair look. 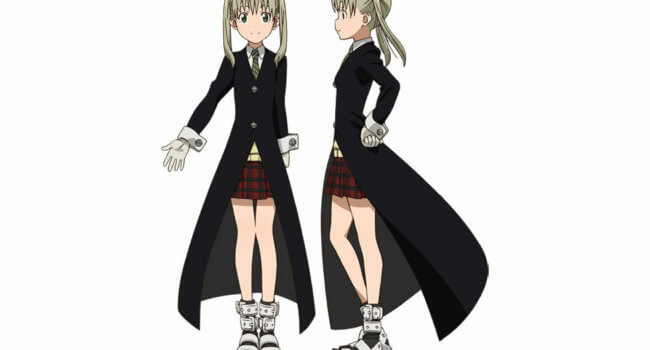 In Soul Eater, Maka Albarn is a young student who takes after her mother, a prodigious meister. Maka is obsessed with making her weapon partner, Soul Eater, into a death scythe that surpasses her father Spirit Albarn.